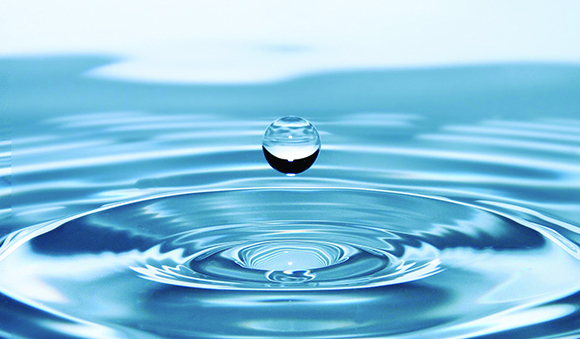 Water Treatment Applications: Wastewater, Drinking Water, etc. Through the combination of H2O Innovation’s cutting-edge technologies and strategic application processes, we are able to address all clients’ needs, big or small. 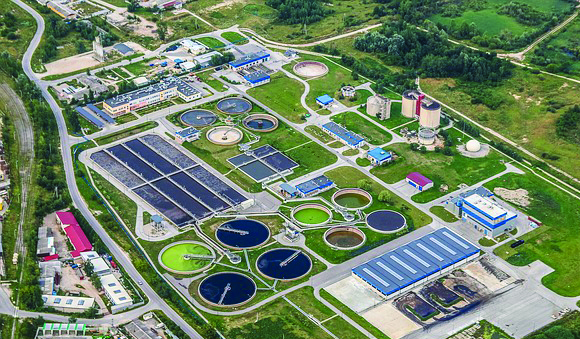 Whether the needs is for drinking water for municipalities, desalination solutions, industrial process water, or private wastewater treatment, each project has its own specific goals and concerns. 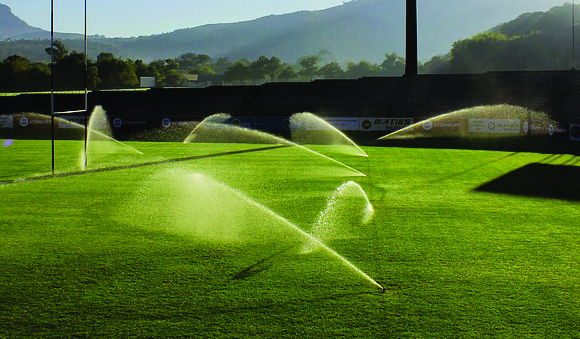 Our drinking water processes stand out, in part, with the use of our innovative membrane technology. Our solutions include ultrafiltration, nanofiltration and reverse osmosis, among others. 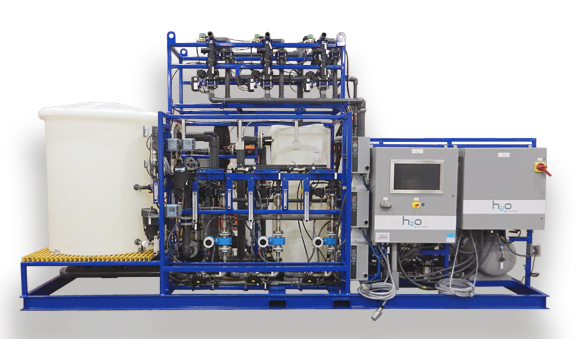 H2O Innovation offers the latest in wastewater treatment technologies. Our patented technologies can minimize energy consumption and reduce plant footprints. They are also highly customizable and adapt to the specific needs of each client. 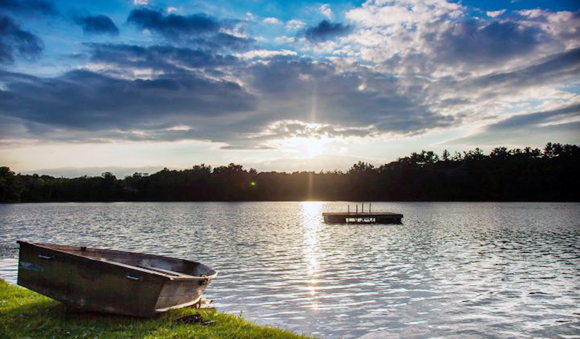 Our ability to innovate and adapt to any scenario makes us capable of developing water reuse systems for small and large-scale installations. 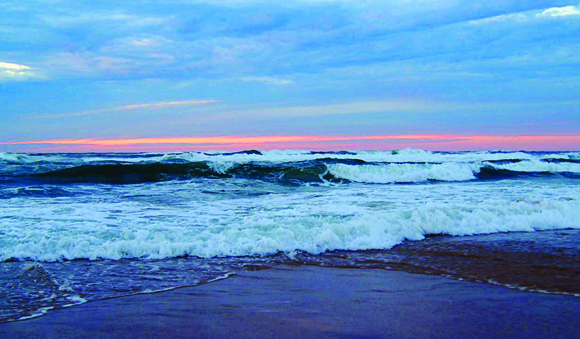 We use proven technologies in our desalination process to treat sea water and brackish water. 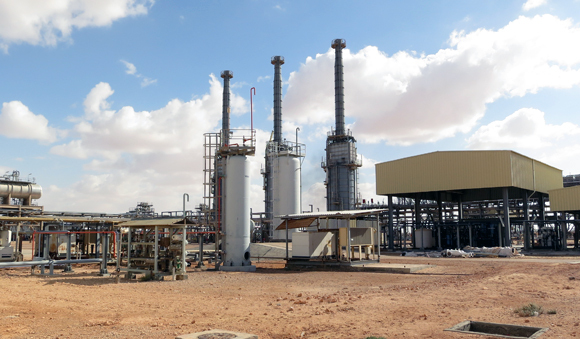 Our technologies and customized approach to each project allows H2O Innovation to treat industrial process water from a variety of businesses and industries. 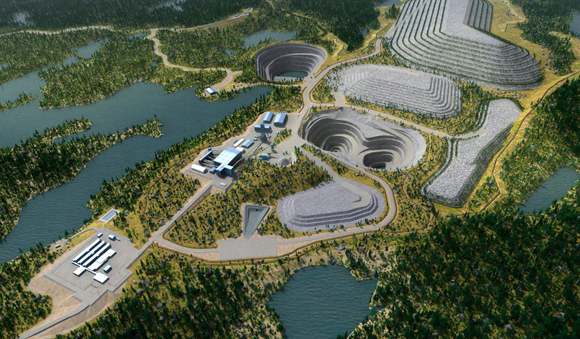 Our technologies allow us to help business in the mining field. 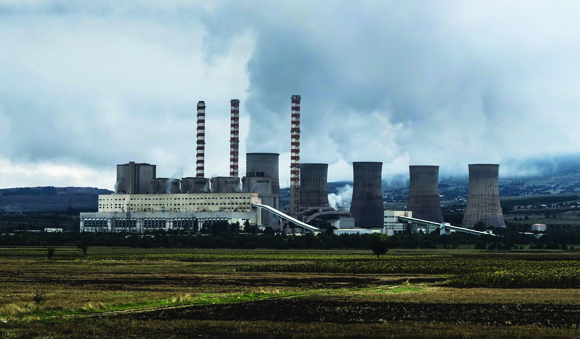 Our technologies allow us to help business in the Power Generation field. 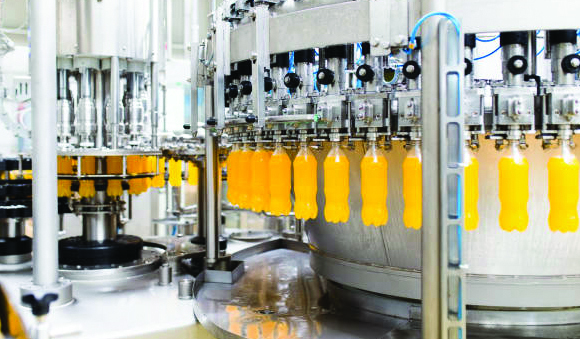 Our technologies allow us to help business in the Food & Beverage field. Our technologies allow us to help business for Developers & Resorts. 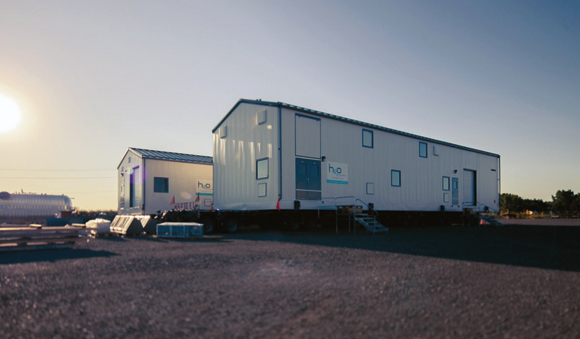 Our technologies allow us to help businesses for their Workers Camp. 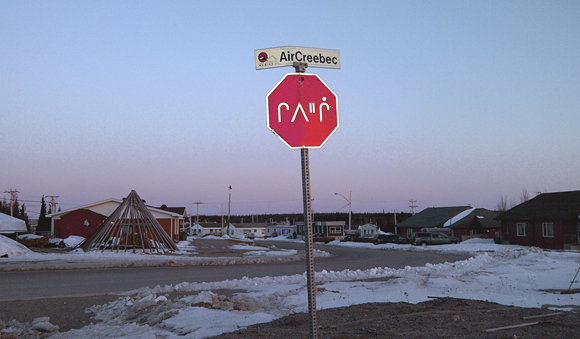 Our technologies allow us to help the First Nations in remote locations. H2O Innovation has demonstration pilots available to test our technologies efficiency in specific environments.